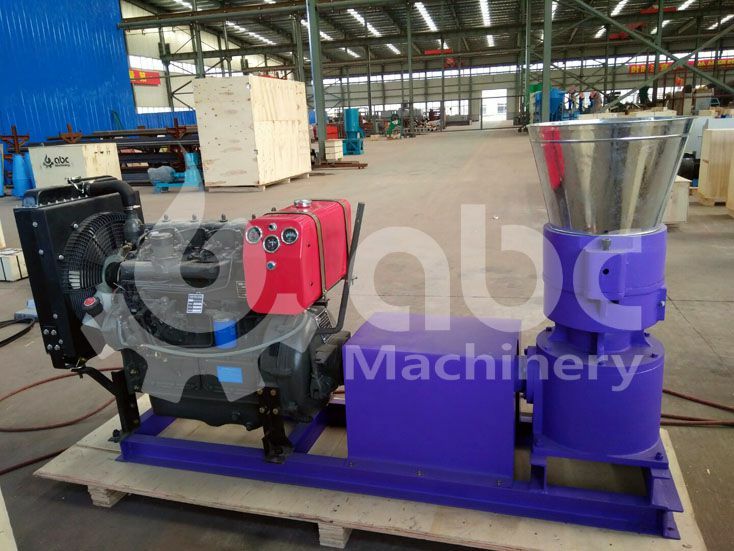 Recently, a set of ZLSP 300A oak wood pellet mill was manufactured and exported to Taiwan. 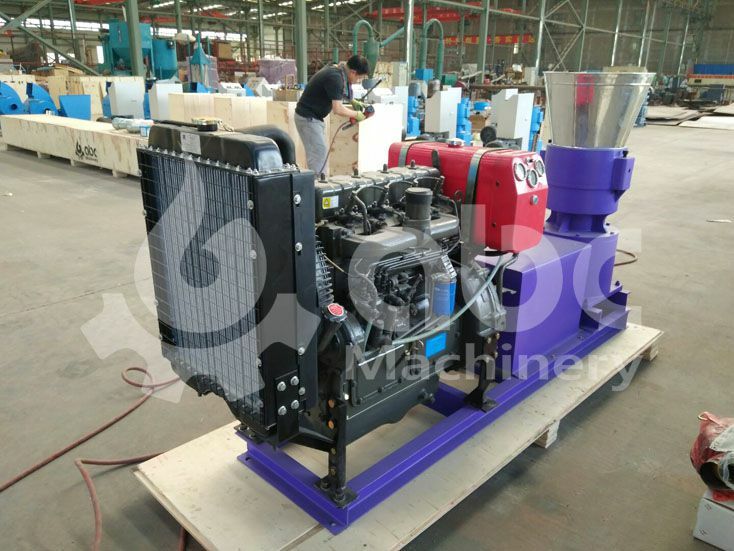 This wood pellet mill is designed with special color – purple, just as our client required. This client bought this mill for processing oak wood. He wants to make BBQ pellets from oak wood residues. 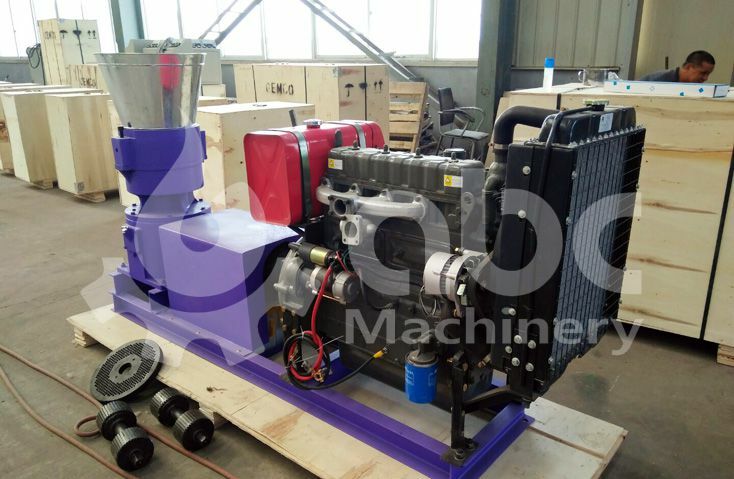 To ensure that our ZLSP 300A pellet mill works well with hardwood. We arranged a test-run. The raw materials is 100% oak wood. We prepare some oak wood blocks. After crushing, the wood blocks are grinded into sawdust. 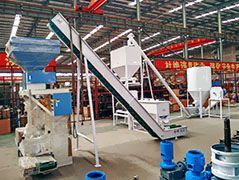 The moisture content is adjusted to around 12.3%. Then the powder oak wood materials are ready for pelletizing. The final oak wood pellets produced in this test-run is great. 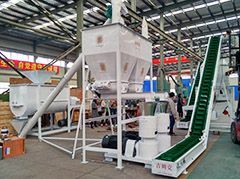 View the following photos to see the pelletizing result. 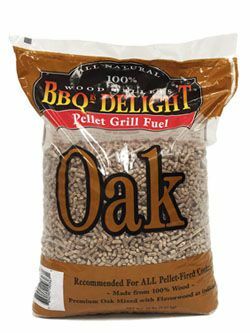 Wood pellets are used in wood pellet stoves as a medium to light it up as you roast your meat over a barbeque. The unusual characteristics of oak wood pellets were isolated and studied only to reveal how much they stand out when compared to the rest. Oakwood pellets stand out as a premium product because how well they perform when used in a wood pellet stove, leaving their quality to be questioned by none. 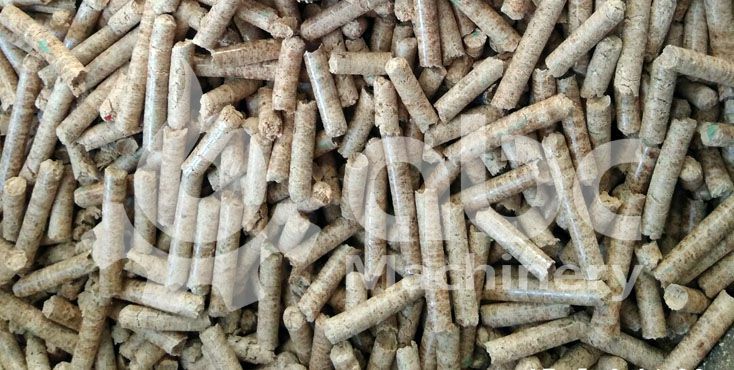 How the Identify High-quality Wood Pellets? 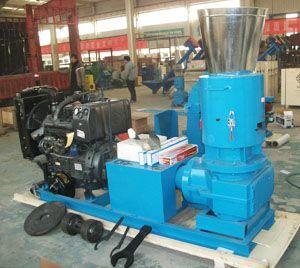 When picking a wood pellet mill machine, you are suggested to test it your material, and then check the quality of final pellets. It is crucial to identify the factors that are contained within high-quality pellets. 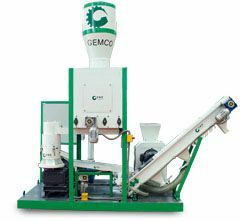 This will serve you as validation as you compare and contrast with the bag of pellets that you have purchased. Firstly, high-quality pellets will uniformly share a single tone of colour, with no dark or light spots spread forth throughout the pellet. The surface should furthermore be compact and shiny at the same time. 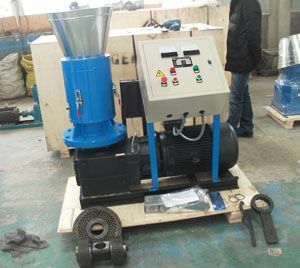 The type of wood pellet mill used to create the pellets also serves as an indicator of their quality. High-quality pellets are known for their hardness, which is left as a sign of top quality at the manufacturing stage. 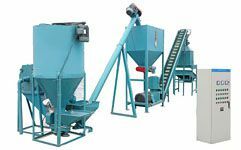 The heating power, water content and ash content all play a considerable amount of impact on the level of quality to be contained in the finished product.